We don’t approach treating spine- and musculoskeletal-related conditions and injuries the way many other practices do. Because we believe that the most effective treatment plans for symptom relief and functional restoration are frequently the least invasive. Main Line Spine’s physicians and clinical team focus on a number of specialties and sub-specialties, covering a wide array of medical conditions affecting muscles, tendons, ligaments, joints, and nerves. All our physicians and doctors are board-certified. We are well known for our expertise in the diagnosis and treatment of chronic or acute spinal disorders, pain management, and many types of back and neck problems. However, solving some of the most complex spine problems represents only a portion of our practice. 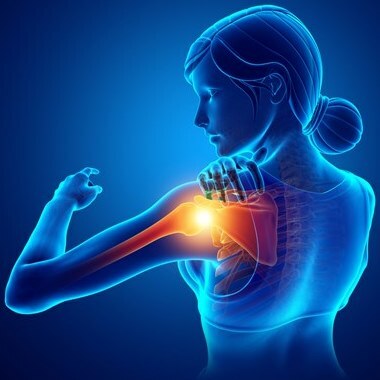 Our specialists also treat conditions across the entire musculoskeletal system. We employ a variety of medically grounded options to avoid or delay surgery or joint replacement, or better yet, to make these procedures unnecessary. If you have issues with your knee, hip, shoulder & elbow, foot & ankle, or hand & wrist, we’ll tailor a program to identify the alternatives that will work best for you according to your individual physiology, lifestyle, and goals. The conservative treatment options we usually consider include the latest advances that medical science has to offer in physical therapy, injection-based treatments, alternative treatments, medications, and holistic medicine. 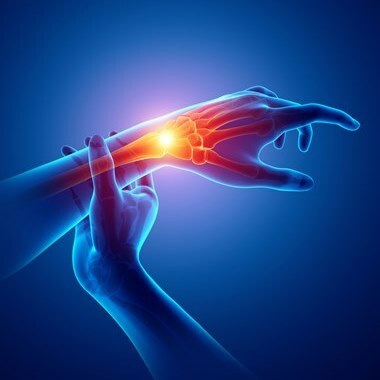 We also work with biologic regenerative therapies that have shown promise to stimulate and augment the body’s own natural healing response to repair joints and discs. If your issues involve pain that cannot be reduced or alleviated by traditional conservative options, we offer a variety of other minimally-invasive treatment alternatives, such as epidural steroid injections under fluoroscopic guidance, nerve blocks, and rhizotomies. We also perform spinal cord stimulator trials and permanent spinal cord stimulator implants in our Surgery Center. In those limited cases that require surgical intervention, Main Line Spine consults with the leading orthopedic and neurosurgeons in the region to perform the least invasive surgery possible with the safest and most effective results. What Is a Physiatrist & Physical Medicine? Our team of doctors and physical therapists provides care for athletes of all levels, from weekend warriors to professionals. Our goal is to get you back to the highest level of activity possible —whether that means returning to a two-mile jog, hitting the ski slopes, or joining a regular Zumba dance workout. Our approach to sports medicine incorporates our focus on conservative treatment options. As physiatrists, we are oriented toward treating the whole person, not just a problem area. To that end, physical therapy is an integral part of our treatment plans. Platelet rich plasma (PRP) and stem cell therapies have become extremely popular for the treatment of musculoskeletal conditions in recent years. 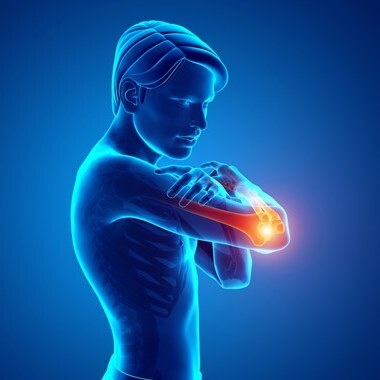 These same biologic cellular treatments are a promising alternative for regenerating the complex structure of joints, discs, and other parts of the musculoskeletal system. Studies have demonstrated that growth factors released by PRP can inhibit degeneration that normally occurs as we age. When PRP is injected into a joint or a disc, it stimulates the body to initiate a healing response. Moreover, research suggests that when PRP is combined with stem cells, they can help heal joints or discs. We don’t accept the complacency of many traditional osteoarthritis treatment regimens focus on pain killers, activity reduction, and eventual joint replacement. Some types of osteoarthritis can be treated proactively and even prevented. Regenerative therapies have shown promise to treat cartilage damage and correct the cause of arthritic wear. 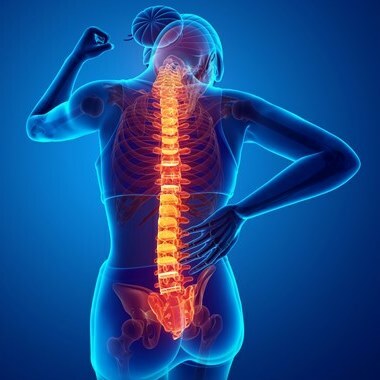 Main Line Spine physiatrists are experts in their fields who continually evaluate the newest medical advances, pioneering techniques, and improved treatment options. Our practice only incorporates those procedures in cases in which our experience and clinical results have proven their value.